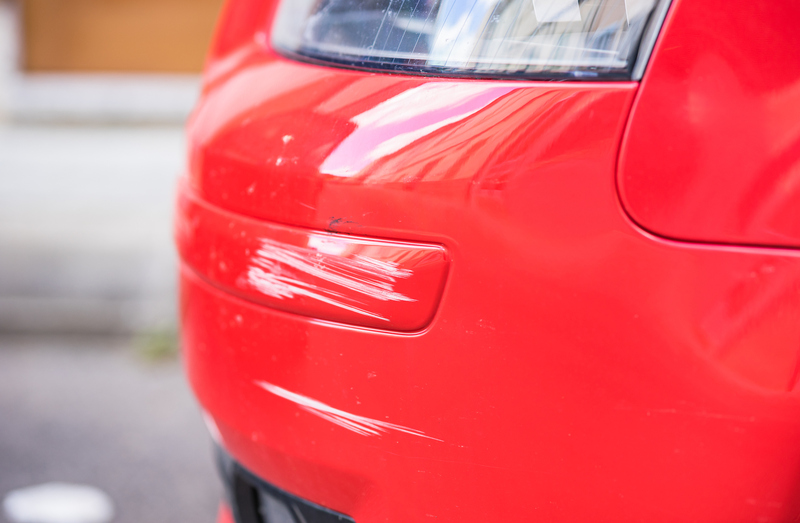 Car paint scratches are not only unsightly, but they will drive down the re-sale value of your vehicle. If you don’t get your car scratch repairs fixed, it can also lead to chronic and escalating rust problems. Loose stones and pebbles are one of the biggest offenders when it comes to car body damage. They are most common on motorways and are caused by little rocks, gravel and road debris flicked backwards from the tyres of cars and vehicles in front of you. Due to the high speeds of these little stones, they often leave very deep dings in your car paintwork, most typically on the car bonnet or bumpers. 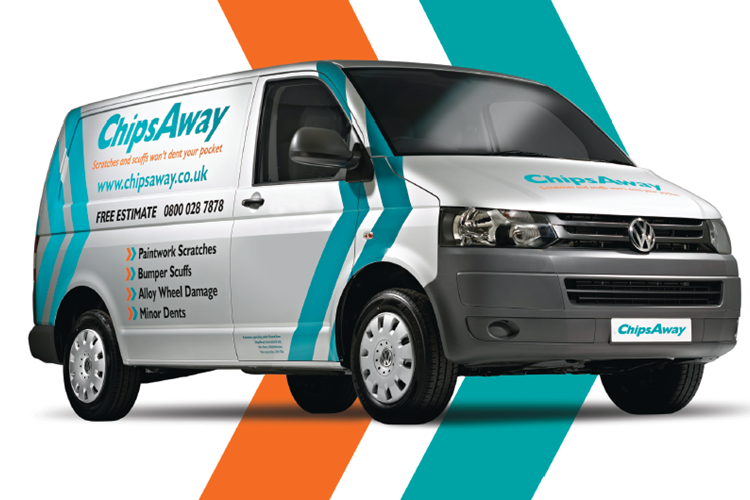 If you’ve accumulated some stone chips on your paintwork, take a look at our blog Stone Chip Repair – Tips to Fix Car Paint Chips. The road salt, sleet and snow that comes with Winter can inflict a lot of car paint damage to your vehicle and can even damage it permanently. Furthermore, if you live in a rainy part of the UK or near to the sea, the salt from the sea or the minerals in the rain can also create water spots, which can be difficult to remove. There are several different ways that you can prevent the Winter weather from damaging your car paintwork, just take a look at our blog: How to care for your paintwork in the Winter. Unfortunately, it’s not just Winter weather that can cause car body damage – if your car is exposed to the sun for long periods of time then this can also cause the car paintwork to fade. The best way to avoid this is to keep your car under cover or in a garage if possible. As previously mentioned, road salt, dirt, debris and snow all cling to your car and this is destructive to the paint, therefore it’s important to wash this off regularly to avoid car paint damage. We would recommend a high-pressure spray when washing so that it cleans your car thoroughly and gets into those hard-to-reach areas. To check how to wash your car correctly, take a look at our blog: How Often Should a Car Be Cleaned? Bear in mind that when cleaning your car, it is best to use a soft brush or microfiber cloth rather than a harsh scraper – the latter is much more likely to scratch car paintwork. You should use a patting motion when drying rather than a scraping action. We would also recommend using a proper car cleaning shampoo rather than household detergent, as this could potentially damage the protective sealant further. 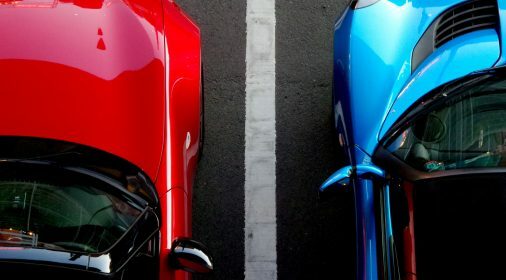 Our blog post, The Best Car Cleaning Products Every Car Owner Should Have, is a great read if you are looking to purchase some car cleaning products! The acidity of dried bird droppings can cause permanent damage to car paint. There are various products you can use to remove bird droppings from your car, but you’ll need to be very careful to ensure you don’t cause car paint damage by scraping it off. Dead bugs that are left on cars can be difficult to remove because they’re very acidic. If a bug lands on your car, try to remove it as quickly as possible in order to avoid car body damage. 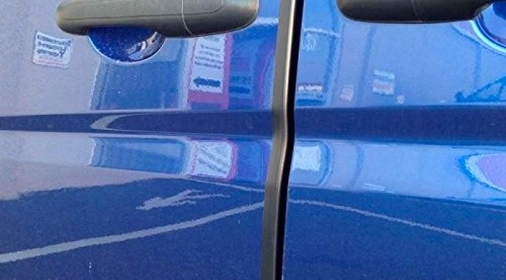 Diesel, petrol, engine oil or brake fluid can cause lasting car body damage if they come in contact with the paintwork, often causing it to peel. If you do get a spillage whilst re-fuelling or happen to have a leak, wash your car thoroughly as soon as possible in order to protect the paintwork. Fingerprints can be an issue, especially if you have children. Unfortunately, they grind dirt into the car paintwork which leaves a blemish, and they can also scratch the paint. If your vehicle has been affected by fingerprints, give it a wash and then use a polish to remove any light marks and paint scratches. Avoid leaving your car near a construction site if you want to avoid car paint damage. There’s a danger of wet concrete landing on the car and when this dries, it can leave prominent car paint scratches and minor dents when you scrape it out. Remember that neglecting to undertake scratch removal or a chip repair on your car’s paintwork can lead to rust problems – meaning you could needlessly incur extra, but avoidable, costs in the future. 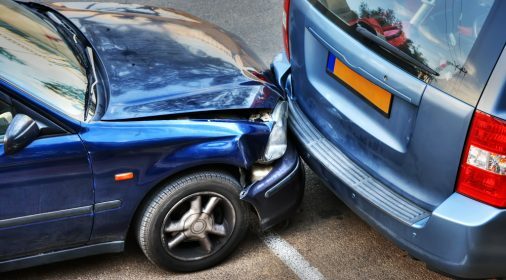 So, if you’ve accumulated some car body damage recently from any of the culprits above, just click here to request your free estimate. Should I Use Car Door Protectors to Avoid Door Dings?